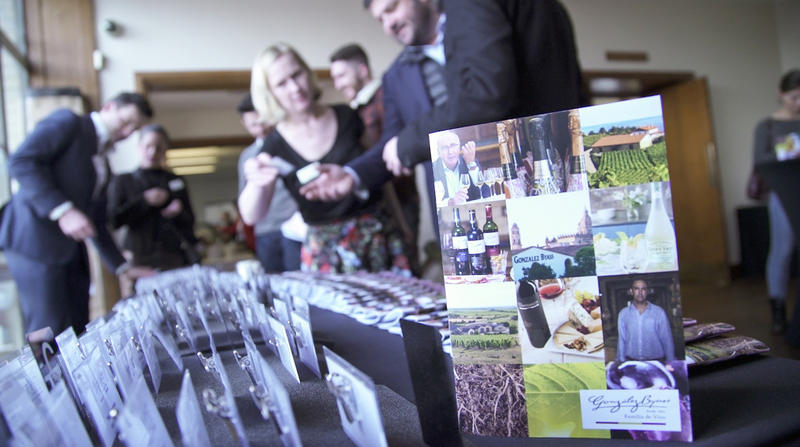 Yesterday’s annual portfolio tasting held by Gonzalez Byass at RIBA was an opportunity to sample their much-anticipated Croft Twist – a new, contemporary take on the ‘Spritz’ category. 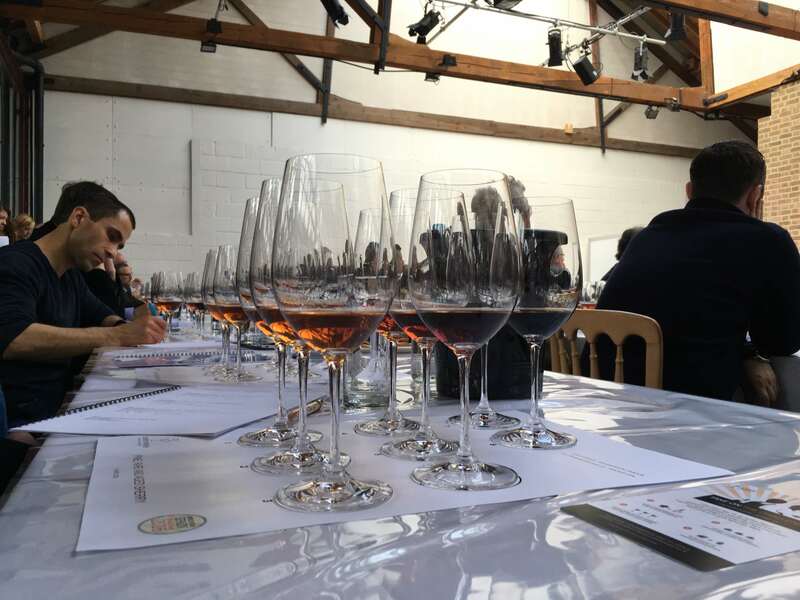 The past was revived too in a cracking Vermouth that harps back to the Nineteenth Century for its blend, plus there were plenty of old faces and new in a tasting attended by Mr Vinosaurus himself, David Kermode. “We have an amazing archive in Jerez, so alongside innovation, we’re determined to take the best of our heritage and bring it back to life,” Gonzalez Byass head of marketing Alison Easton. 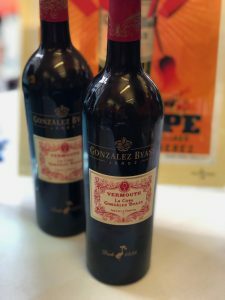 Gonzalez Byass put its latest Sherry innovation centre stage at its annual tasting at London’s Royal Institute of British Architects, to the extent that its Croft Twist was completely unavoidable. 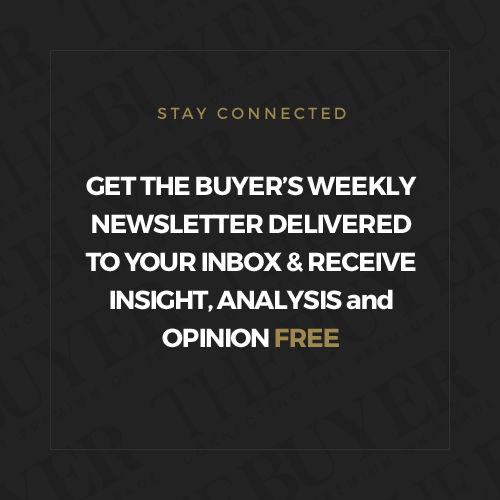 It’s relatively unusual to get an overt marketing push within a trade tasting – a measure of just how seriously the Spanish giant is taking this particular launch. As a sherry-lover, I don’t generally like mine messed about with, unless it’s a little tonic and lemon perhaps, but this creation – elderflower, lemon and mint cordials, mixed with Fino and sparkling water – manages to pull it off. 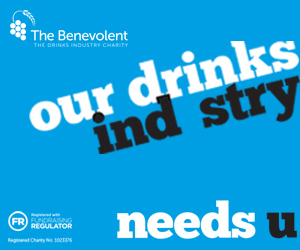 It feels in tune with the times too, at just 5.5% ABV. 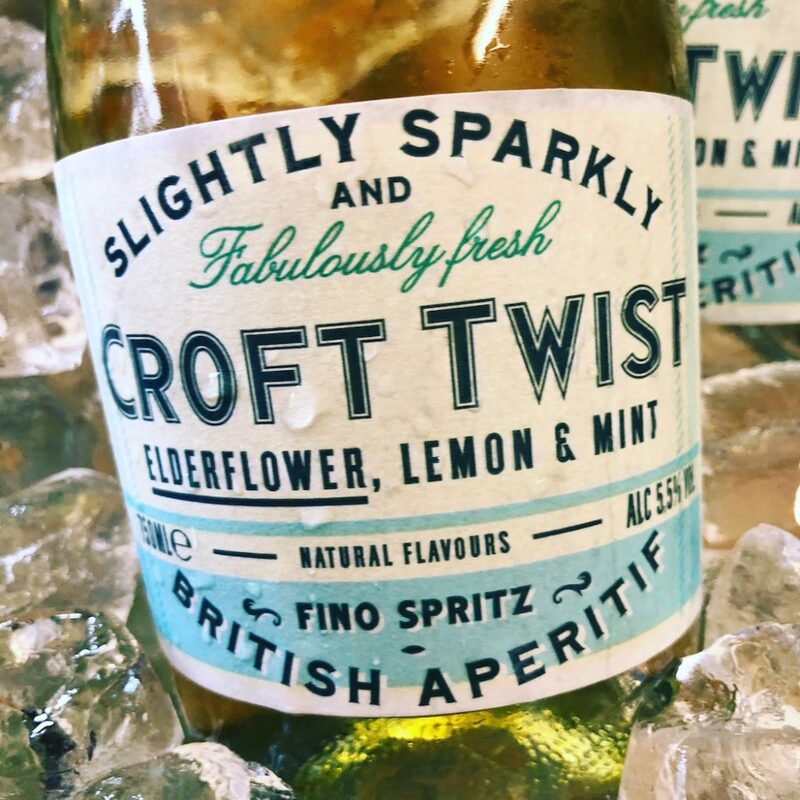 Developed with Belvoir cordials, Croft Twist, RRP £7.50, was apparently created a little too late to hit the shelves last summer, so expect a big marketing push over the next few months. In trade terms, it feels like a good alternative to the ubiquitous Aperol Spritz, or maybe a new option, by the glass, for those doing the driving. 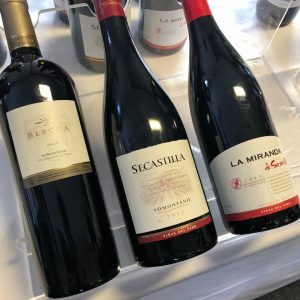 So what else was new at the tasting? Beyond the spritz, there was glamour, from some of the big names that Gonzalez Byass represents in the UK and its diverse Spanish stable. Deutz seemed to find itself at the centre of a sommelier stampede, as director of sales Etienne Defosse offered up eight of its champagnes for tasting, from the Brut Classic, which offers a broadly equal mix of all three Champagne grapes, to the 100% Pinot Noir Hommage à William Deutz 2010 Parcelles d’Aÿ, a refined mix of green apple and gently toasted wholemeal. Dedicated to the house’s founder and made with grapes from Deutz’s own premier plots, it retails at £95. 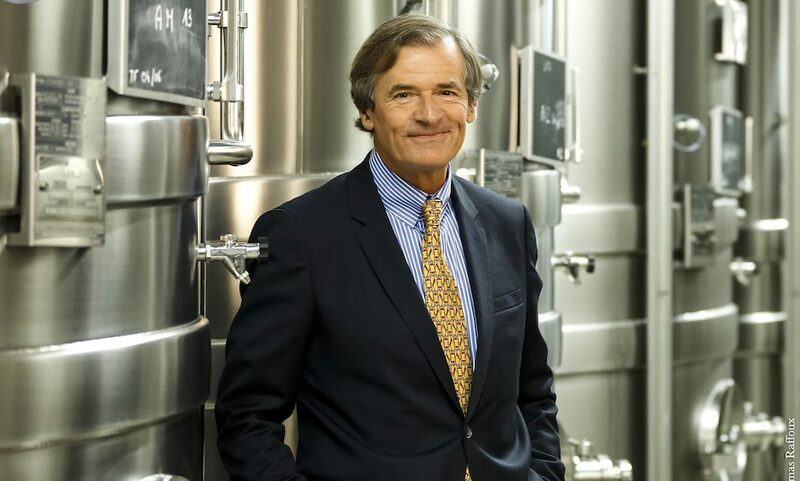 For more about Deutz’s 100% Pinot cuvée click here. The elegance didn’t end there: Zind-Humbrecht always offers expressive wines, reflecting the rich, varied terroir of Alsace. 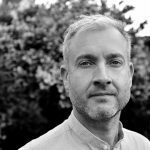 More striking was the value that can still be found in this region, with an easy going, charming, Pinot Blanc, RRP £17.50, and the voluptuous, rich, golden, tropical fruit bomb that is Gewürtztraminer Clos Windbuhl 2013, a relative steal at £50, reflecting that grape’s tragic and undeserved current role as ‘forever the bridesmaid’. 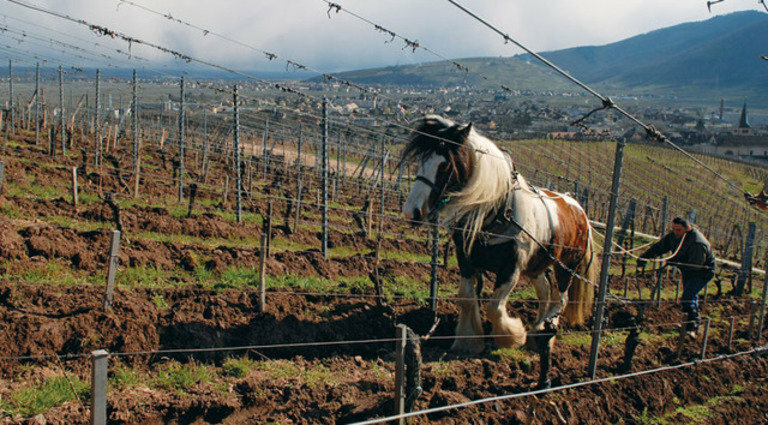 Proof, if it were needed, that the Australians make great Pinot came from the small three-hectare dry-farmed Ashton Hills Vineyard in the Piccadilly Valley of the Adelaide Hills. These wines speak of their altitude, with a whispered freshness. Ashton Hills Pinot Noir 2016 offers lifted bramble, bay leaf and smooth, soft, silky tannins, at an RRP of £28. There’s also a more Burgundian-styled bigger brother, the Ashton Hills Estate Pinot Noir 2016, at an RRP of £40, which is more savoury, but still bright, silky and perfectly balanced. McLaren Vale’s Wirra Wirra might be best known for Shiraz, but its most interesting wine on show at the tasting was another Rhône variety. The distinctly herby Absconder Grenache 2016, RRP £40, has rose petals and lavender on the nose, giving away the small proportion of whole bunch fermentation, followed by liquorice, spices galore and concentrated berries and cherries. Gonzalez Byass’s own Beronia brand was showing us the sheer breadth of its range. 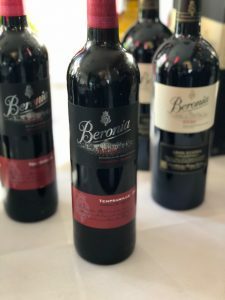 Alongside the well-crafted and poised Rioja stalwarts, there was the thumping great Beronia Collection Tempranillo Elaboración Especial 2015 DOCa Rioja, RRP £13.50, as much of a mouthful as it sounds. Macerated for three days for maximum colour and flavour, then matured in toasty American oak, this has Cherry Bakewell aromas and deep, dark complexity. It wouldn’t be everyone’s bag, but it’s a perfect match for slightly charred barbecued steak. Light relief came from an interesting, relatively pale (for Spain), Rioja Rosado, RRP £10, offering inviting notes of soft pink marshmallow, alongside strawberries and cream. And the tasting also offered the first Beronia Verdejo 2017 DO Rueda, RRP £9, from its new state-of-the-art winery near Valladolid. This lovely wine offers a fresh, herbaceous blast of summer, with the signature slight bitter twist in the finish. 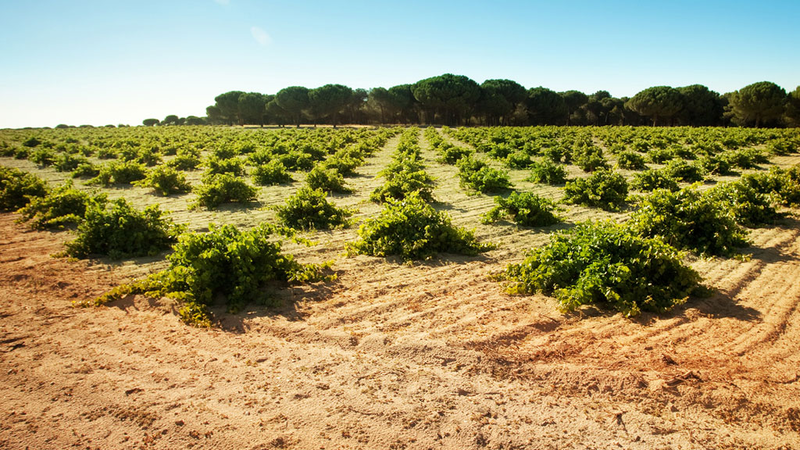 If you want to learn more about Rueda click here. Finally, in a tasting dominated by an attempt to do something new in the Sherry category, it was great to see the past being revived too. A 19th century recipe, preserved in the archives and revived for modern cocktail drinkers, La Copa Vermouth, RRP £15.50, combines Olorosso and Pedro Ximenez, citrus zest, cinnamon, cloves, wormwood and angelica to create an utterly delicious Vermouth. “We have an amazing archive in Jerez“, Alison tells me, “So alongside innovation, we’re determined to take the best of our heritage and bring it back to life”.